These gloves have lead and kevlar built in and offer slightly more protection than some issued gloves. Most forces don’t issue protected gloves. 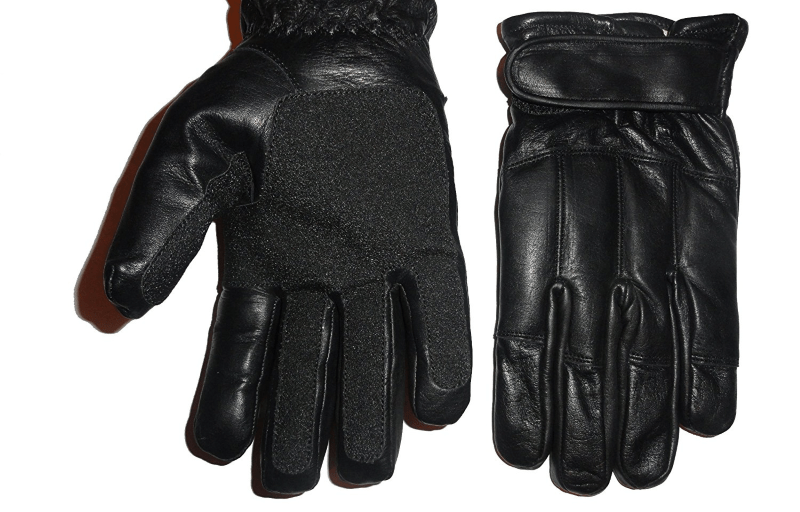 These Police Gloves are brand new leather with Lead shots and kevlar lining. The product has been produced from genuine 100% cowhide leather with added quality Kevlar for warmth and comfort. They come in 4 sizes – 2XL, Small, Medium, X-Large. Whether you are Police Officer, PCSO, Special Constable or Security Staff you will probably find these quite useful!